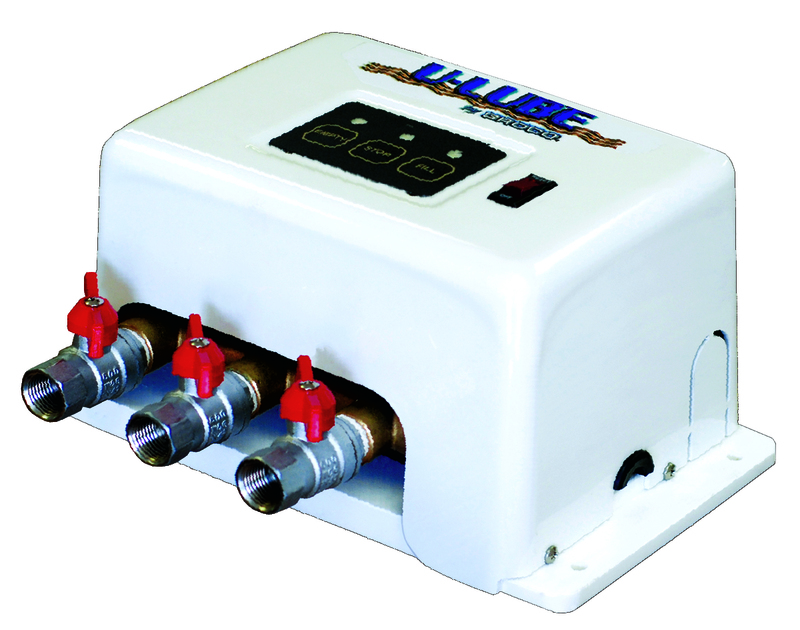 G-3, G-4, G-5 and G-6 are covered (except for the valves), for a clean engine room appearance, and offer a compact mount footprint. 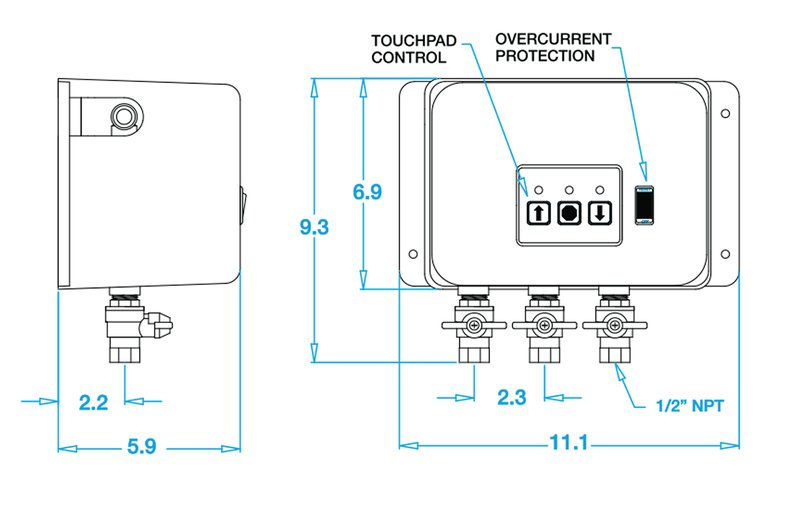 Touch-pad control and over-current protection are cover-mounted. Cover conceals pump and circuitry on G Series.